I don't know who the hell Bobby Bones is. I mean, I do now, since I read his book, but prior to that, I was only vaguely aware of his existence in that way you are aware of celebrities simply because they are floating around in the ether. 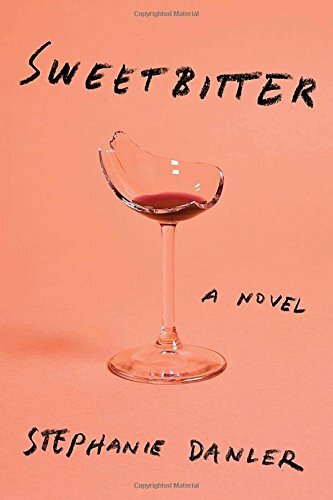 But I am in a book club, and Bare Bones was chosen as our October book, so even though I was the opposite of excited about it, I got the audio version, stifled a yawn, and started in, feeling very much like a Book Club Martyr for reading a book that was so obviously going to be terribly boring to me. I can't believe I enjoyed a celebrity memoir written by a celebrity I knew nothing about, but I could not stop listening to this book. Bobby's story is just so damn compelling. If you like rags to riches stories, this is one of the raggiest. His childhood, growing up in a tiny town in Arkansas with his addict mom, then somehow making it through college and onto the radio, it was all fascinating and inspiring to me. Yeah, he's a workaholic and emotionally closed off and not always great to women...but it sure makes good radio. And his stories are hilarious. I won't spoil anything here, but the guy isn't afraid to tell embarrassing stories on himself, even though telling them clearly makes him squirm (his cringing comes through the microphone loud and clear). Listening to him talk is like sitting down with an old friend, which is I'm sure what's made his radio show so successful. 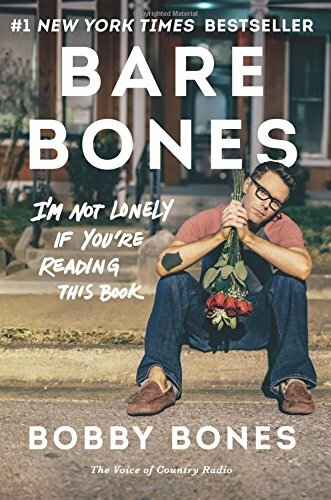 If you like reading memoirs and stories about other people's lives, you'll probably get a kick out of Bare Bones, even if you couldn't pick Bobby Bones out of a lineup.